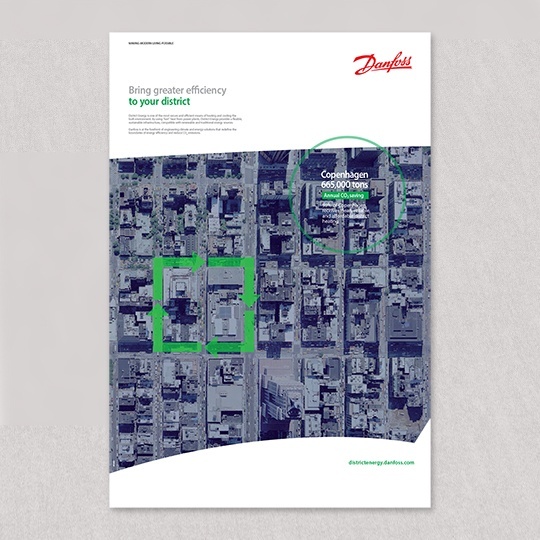 Danfoss is a world leader in the supply of components and systems for district energy networks. 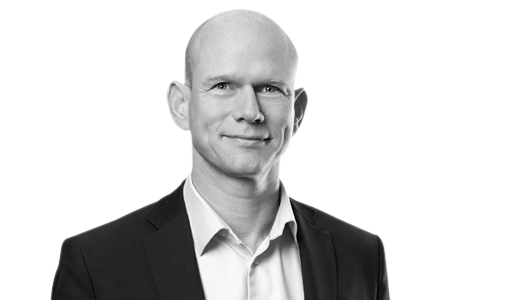 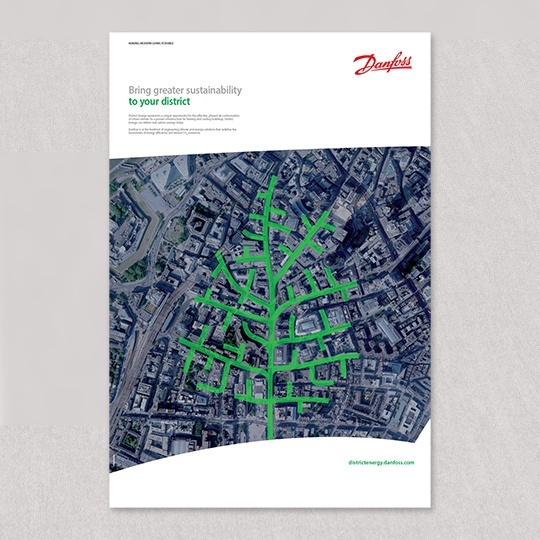 While district energy is popular in Danfoss’ native Denmark, it is relatively unknown in many parts of the world. 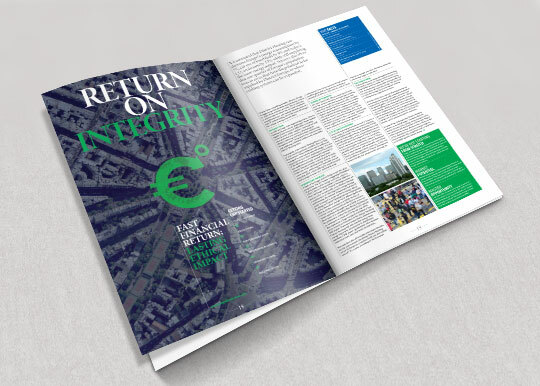 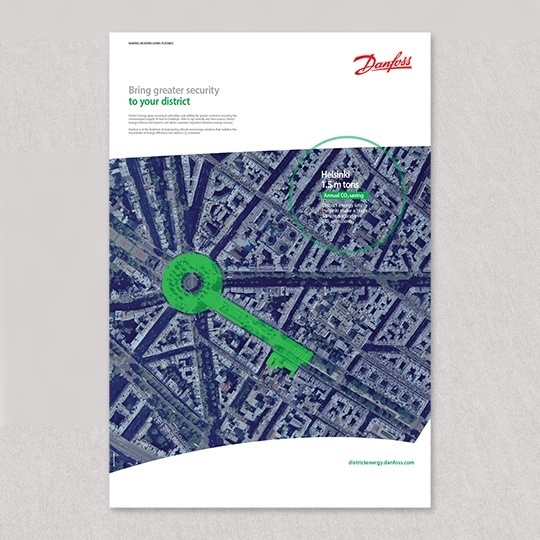 Having worked with us on many other projects beforehand, Danfoss turned to CBC to help unlock untapped potential by putting district energy on the radar at an EU and global level. 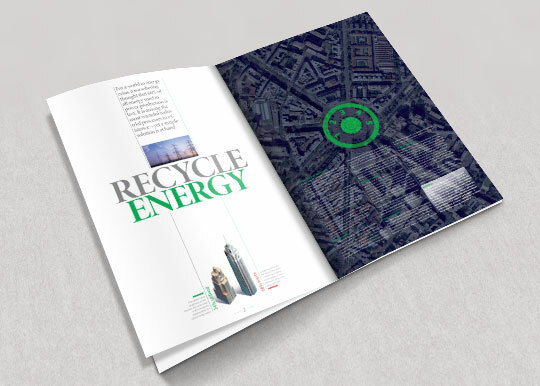 A centrepiece thought-leadership newsletter was developed to initiate stakeholder engagement. 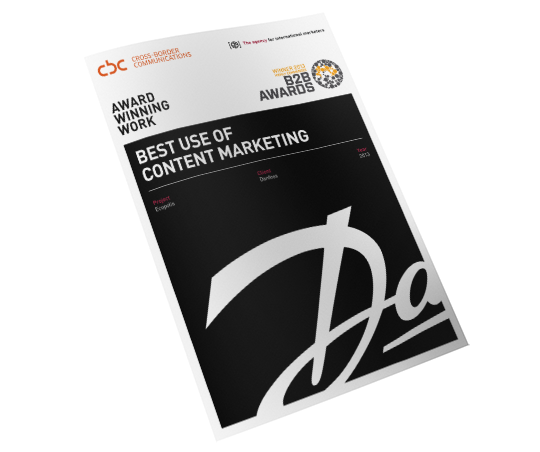 The content was repurposed afterwards for use in blogs, magazines, social media and presentations. 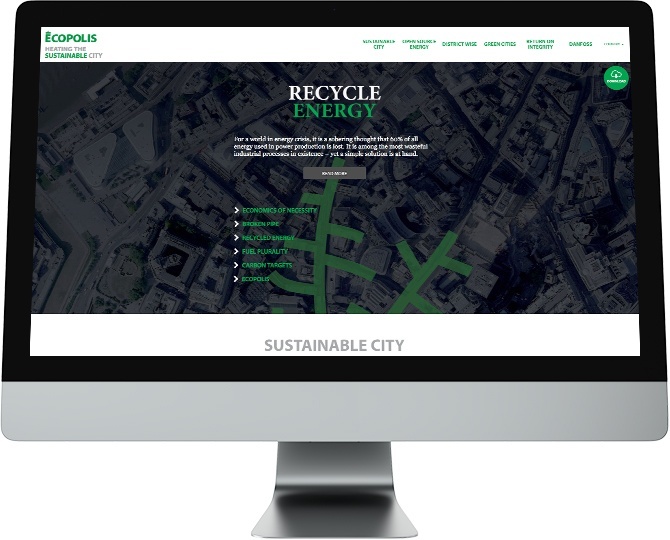 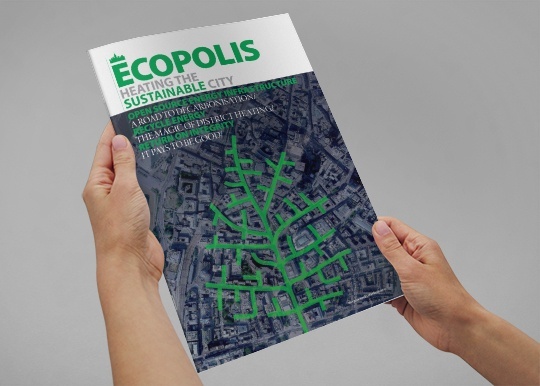 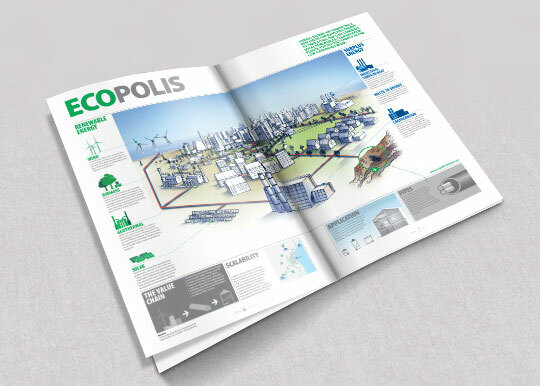 Through an innovative content marketing campaign, CBC associated Danfoss and district energy to a wider sustainable cities movement, presenting it as an essential component in sustainable development.